Today is my first day of summer vacation, so I decided to take my son to the informatics library at the University of Oslo to see if I could find some reading material on the work of Ole-Johan Dahl and Kristen Nygaard. These guys invented object-orientation in the 1960s as they created the Simula programming language. What I'm interesting in finding out is how they came up with object-orientation, and the effect this has had on the world of computer science. In order to to that, I'll probably have to dig deep into their work and Simula. The amount of relevant material the library had was beyond my imagination! 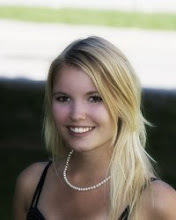 They have recordings and scriptures of many of their lectures, they have Ole-Johan Dahls archives from when he worked at the university, they were able to give me a list of people at the university they worked with and who I can interview. Best of all, they gave me a list of people who are doing research on similar topics. To sum it all up, that place is a gold mine! And I have a feeling I will be spending some time there in the future. 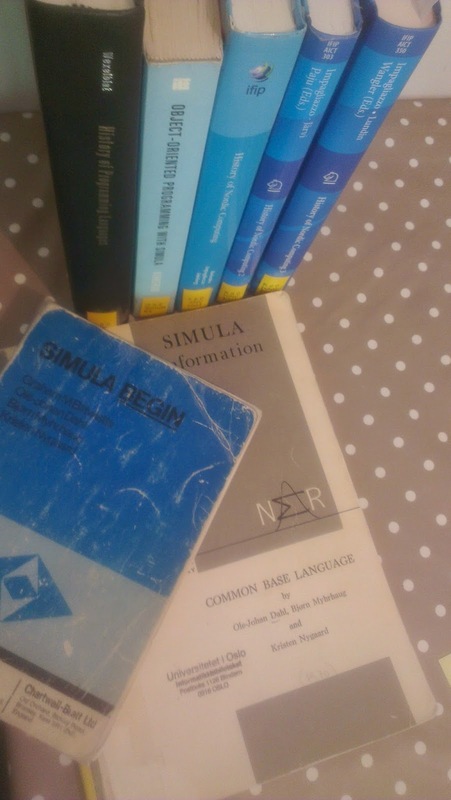 I'm really excited about that last one, "Common Base Language" (commonly known as Simula) as it is written by Ole-Johan Dahl, Bjørn Myhrhaug and Kristen Nygaard in 1970. Awesome, huh?